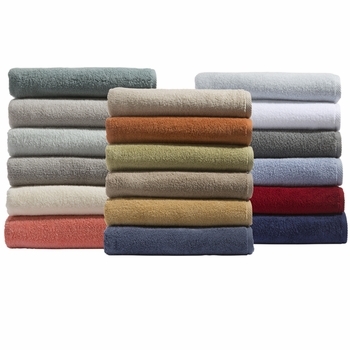 Preview Colors: Rollover swatch for color name. 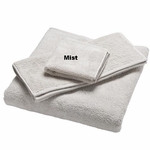 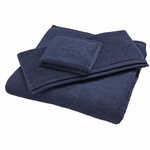 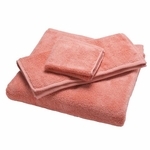 Free Shipping on All Microcotton Luxury Towels! 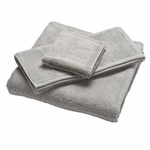 If you are looking for the #1 Rated Towel in America(by Real Simple Magazine) and Featured in The Sweet Home, Best Towels Guide as most "luxurious and soft" upgrade pick, then you have found it with our new 100% Microcotton Luxury Towels by Caro Home. 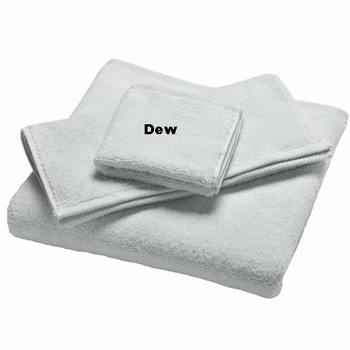 This 100% long staple, very fine cotton weighs in at 600 GSM and is incredibly soft, super absorbent, quick drying and no linting. This is the towel rated by Real Simple magazine as the best cotton towel in America. 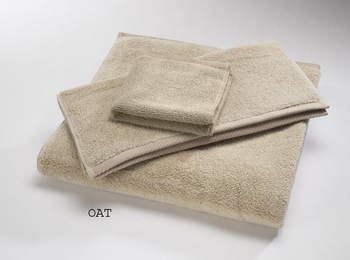 This micro cotton fiber is so fine that it uses 120 cotton fibers for each cotton loop. 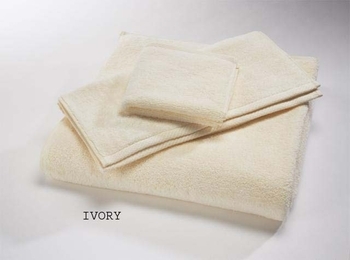 Compare this to the usual 30-40 fibers found in conventional towels and you can truly feel the difference. Available now in 12 fabulous colors and 6 sizes.